Chateau Canon la Gaffeliere lies on the foot of the slope of the appellation of Saint Emilion, just south of the ancient village. Owned by the Counts von Neipperg since 1971, the terroir consists of a mixture of clay-limestone and clay-sand soil that effectively captures the day's heat, allowing the grapes to ripen even at night. 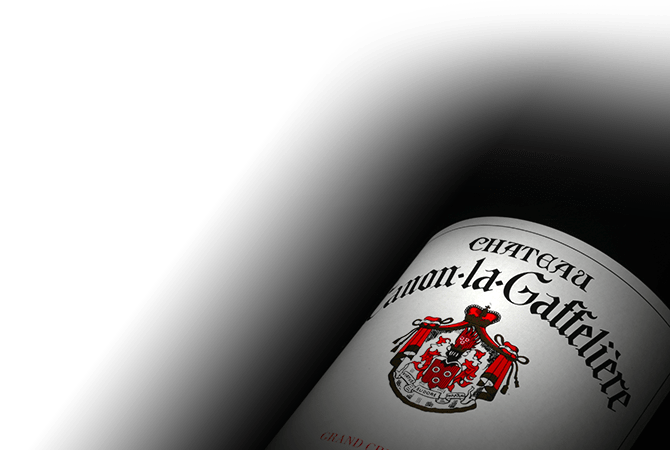 Chateau Canon La Gaffeliere is planted with 55% Merlot, 40% Cabernet Franc and 5% Cabernet Sauvignon- an unusual blend for the appellation. The Chateau produces wines that are remarkably well structured and complex, while also expressing finesse and elegance.